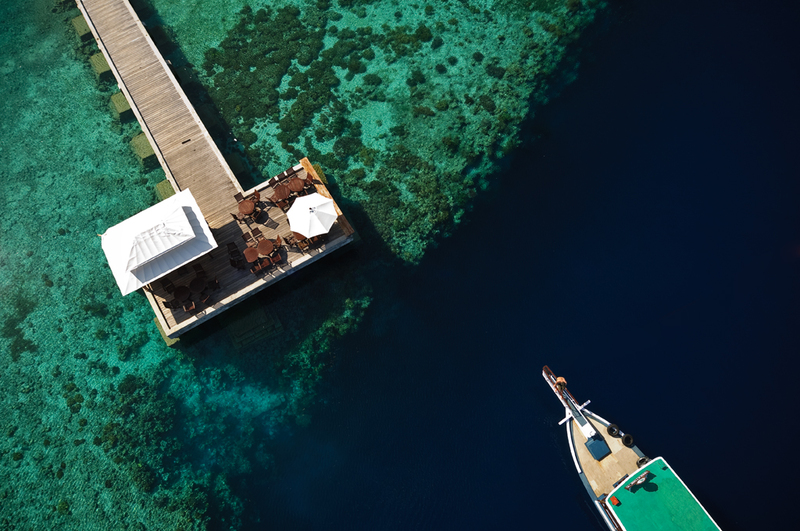 Floating on the surface, snorkelers survey the sun-dappled shallows of Wakatobi’s House Reef. Then, free of the encumbrance of scuba gear, they descend, and enjoy magical moments as they become one with the creatures of the reef. At Wakatobi you need not go far or dive deep to experience the wonders of the reef. There are incredible marine life encounters to be had right under the jetty bar, which also serves as a great entry point to the House Reef and more wondrous sights. Just steps from the beach, a rich diversity of undersea life and color awaits. One could say “it takes the breath away.” But only until time demands a return to the surface and the sunlight. Enjoy this video for a taste of what awaits snorkelers at Wakatobi. Ready for your dream vacation? Contact our team at office@wakatobi.com or complete a quick trip inquiry at wakatobi.com. View more great Wakatobi imagery visit us on TUMBLR.